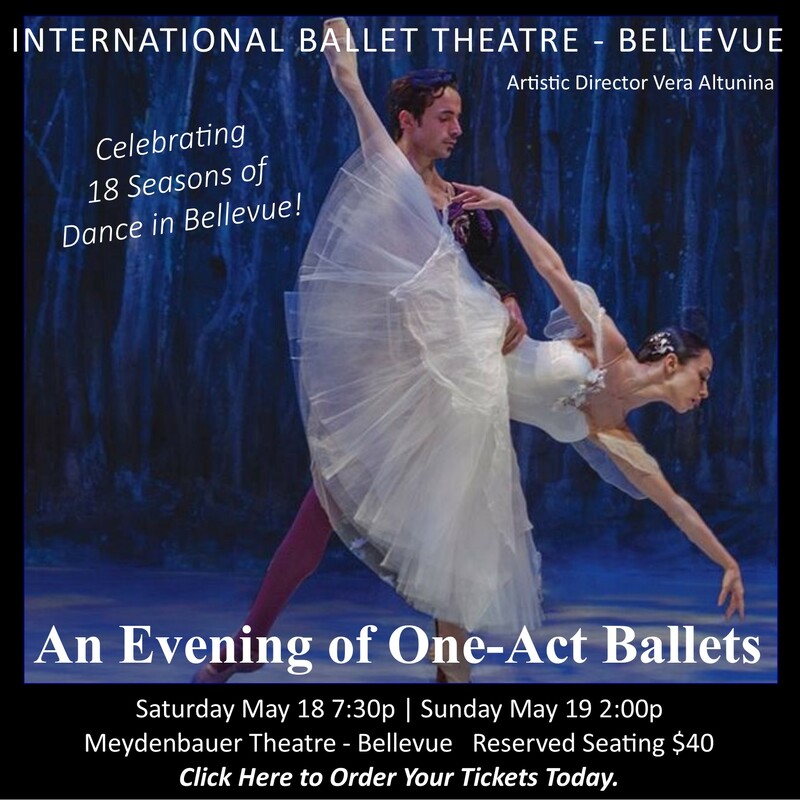 To strengthen the economic and cultural vitality of Downtown Bellevue. 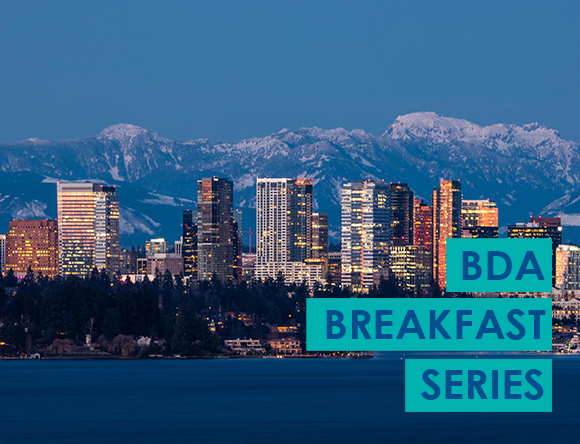 Join the hundreds of members of the Bellevue Downtown Association who shape the progress of this thriving urban center. Find the resources here to help your organization succeed. 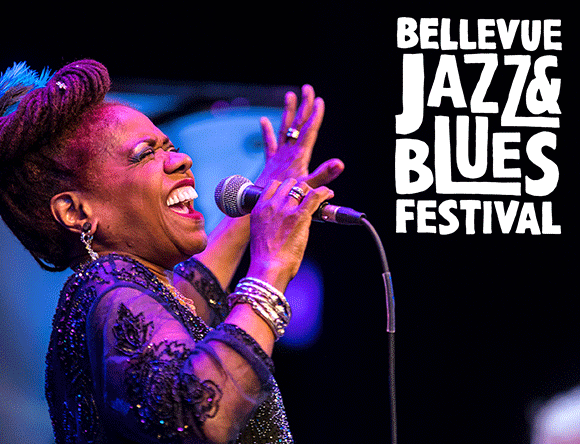 Bellevue Jazz & Blues Festival tickets are in sale now! 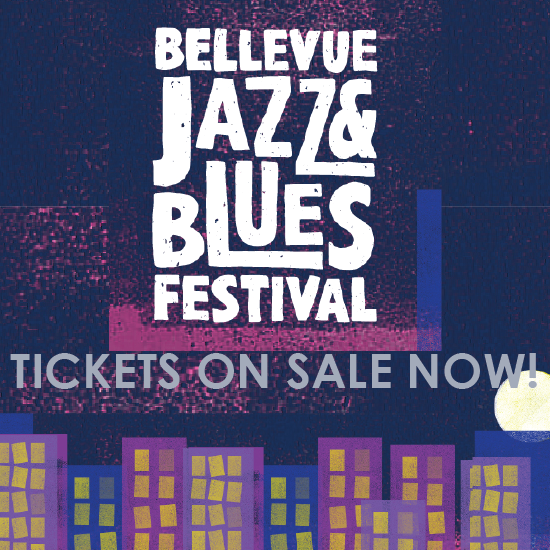 Buy now to see @thebadplus and @davina_and_the_vagabonds before March 31 for $10 off! 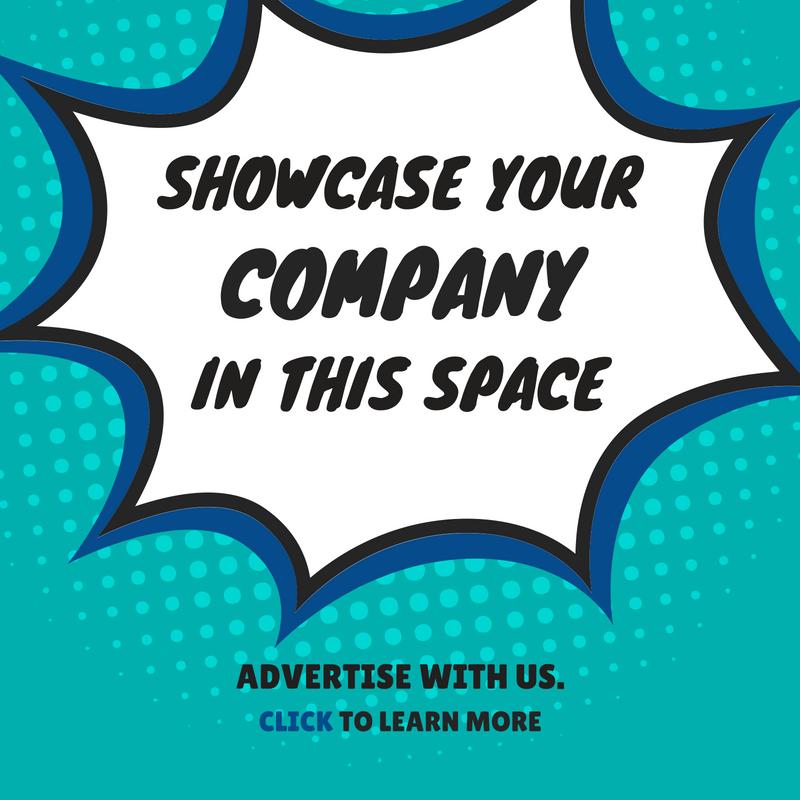 Link on our website.